The four Directors of Campbelltown Arts Centre (past and present) have each selected one significant artist who they believe had the greatest impact on the gallery and the community during their tenure. 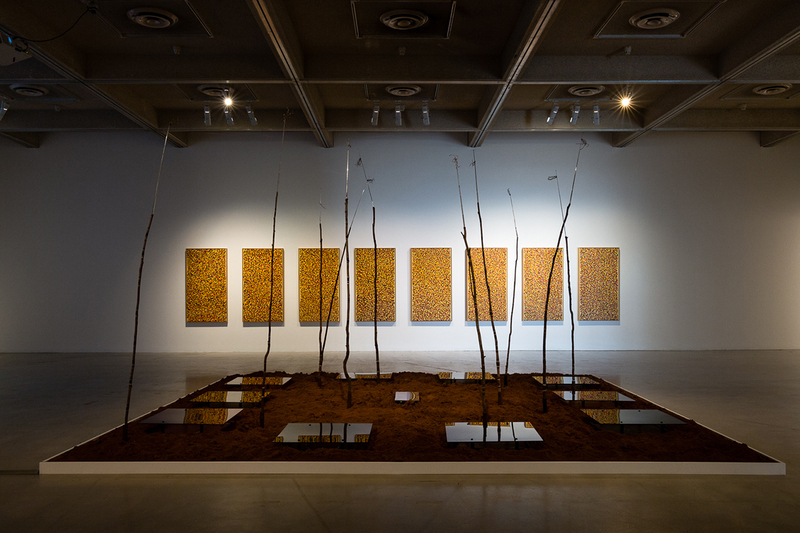 In this series of talks, both Directors and Artists will come together over two sessions to discuss their connection and contributions to Campbelltown Arts Centre. The second talk includes: Lisa Havilah, what, Michael Dagostino and Candy Bowers. These artist talks are free, however bookings are encouraged to secure your spot.